Whether you’re traveling for work or for leisure, there’s no doubt that you want to make your trip as stress-free as possible. Hiring a car service will do just that. How? 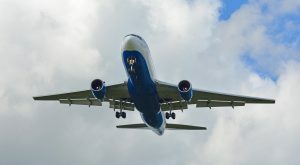 – Because it will alleviate the worry that comes with trying to juggle getting to and from airports on time. While a car service will certainly make traveling less stressful, there are some things that you should keep in mind to make this service even easier and more efficient. Here are some tips to keep in mind when you’re using a car service to take you to and from the airport. Give the car service the phone number where you can be reached while you are traveling. Unless there are limitations on your cellular service, the company or driver should be able to call you, should it be needed. For example, if they have questions regarding your reservation or your pickup location, you’ll want to make sure that they can get in touch with you. Also, make sure that your phone is fully charged and that the ringer is turned on the day you will be using the car service so that you don’t miss an important call. While your car service’s booking system should be highly efficient, mistakes can happen, such as a date and time, or location mix up. In order to avoid any confusion or issues, make sure that you print out a hard copy of your confirmation and reservation information. In the event that an issue arises, you’ll be to refer to this information and quickly clear things up. A reputable car service can book up quickly. The last thing you want to do is find out that a car isn’t available when you need it. Though there may be cars available on a moment’s notice, waiting until the 11th hour isn’t worth the risk. Make sure you make reservations as soon as you possibly can to ensure you will have a ride when you need one. You want to make sure that you allow yourself plenty of time to get to the airport. If you reserve a car to pick you up an hour before your flight is scheduled to leave, there’s a chance that it will take off before you arrive. You have to allot for traffic, as well as the time it takes to check in and go through security. Arrange to have the car service pick you up a few hours before your flight’s departure time. 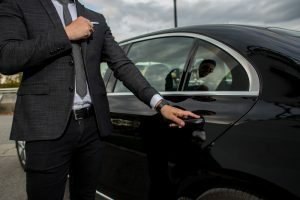 If you are having a car service pick you up at the airport, choose a location to have your driver pick you up, and make sure that location is well known. When choosing a meeting point, keep in mind that chauffeurs are not permitted past security checkpoints. Baggage claim is the one of the most popular spots to meet a driver, as it will be easy to find one another, and you won’t have to worry about carrying your bags a long distance. If you plan on using a car service to take you to the airport and pick you up when you return, choose the same company for both trips. You won’t have to deal with two different companies, which automatically simplifies things. It’s much easier to deal with one car service, as you won’t have to juggle information from two different companies. Though you are hiring the company to provide you with a service, and a reputable company will always offer a high level of professionalism, it’s still important to be courteous. Make sure your bags are packed and waiting at the door when your car service arrives to take you to the airport, for example. And while the chauffer will handle your luggage and open and close the car doors for you, don’t forget to express your gratitude. Manners mean a lot and will make a big difference in your overall experience. If you have special needs, make sure that you communicate them with the car service. For instance, if you will be transporting particularly heavy items, or if you are handicapped, it’s important to let the company know so that they can accommodate your specific needs. 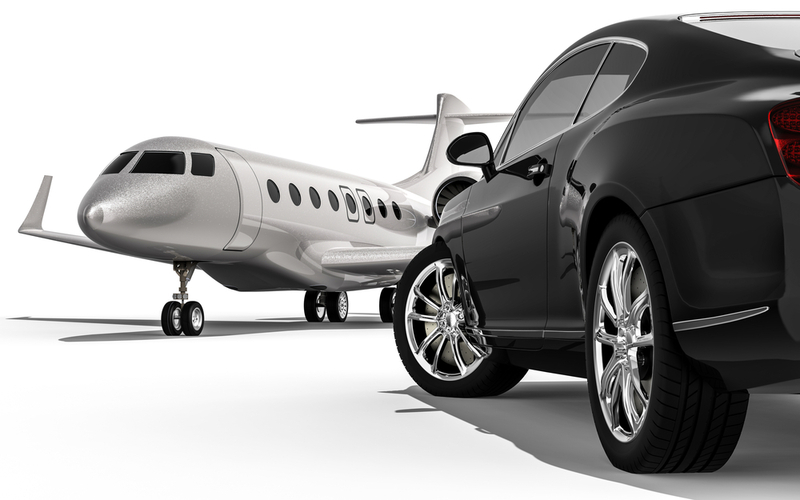 If you are in need of a car service to get you to and from the airport, give us a call to make a reservation today. Offering a fleet of high quality cars, the most professional and highly trained drivers, and utilizing the latest technologies, we will make sure you arrive on time and in comfort.